Bitumen emulsion is as important to roads as tyres are to cars. Bitumen and roads go hand in hand. Bitumen is what makes the roads fit to drive on and walk on. Without bitumen emulsion spread on roads the roads of the world would just be uneven debris which would make driving or walking on them extremely difficult. Bitumen emulsion is nothing but a mixture of water and bitumen along with emulsion so that the bitumen does on float on water but mixes with it. 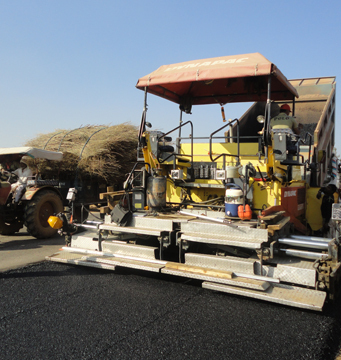 There are various types of bitumen, one of them being polymer modified bitumen which is the most strongest and most durable bitumen used on roads and house roofs along with setting time and surface time bitumen who work exactly as their name suggest. In recent years, the demand for bitumen emulsion in India has risen to such an extent that many bitumen emulsion exporters in India have popped up all around the country. These companies with their experienced man power and hi-tech transport facilities help in exporting bitumen needed by countries all around the world. The exporters make sure that they meet all the increasing demands regarding bitumen as fast as possible. Their main aim is to satisfy their customers and meet their needs. But apart from just supplying emulsion to construction workers worldwide the bitumen emulsion exporters in India are also responsible about making sure that the need of emulsion put before them are genuine. It is also important for a good exporter to have a good fleet of vehicles if the demand arises within the country then fast and proper vehicles should be made ready for the deliveries. 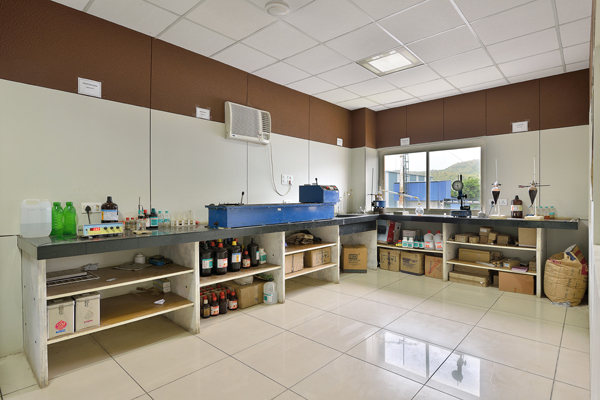 As and if the demand rises, these exporters make sure to make changes to their work station in such a way that they are able to produce more and more emulsion in one go. But most of their energy and concentration is always focused on coordinating the demand and supply in such a way that they are able to meet the needs of the buyers. Thus, when they put so much of their time and energy to become the best for their customers, it is really of no surprise that the demand for bitumen exporters are at an all time high.